Mary Shelley’s classic Gothic novel about the eccentric scientist, Victor Frankenstein, and his quest to create life, was first published in 1818 and has captivated generations of readers and later, cinema audiences, ever since. 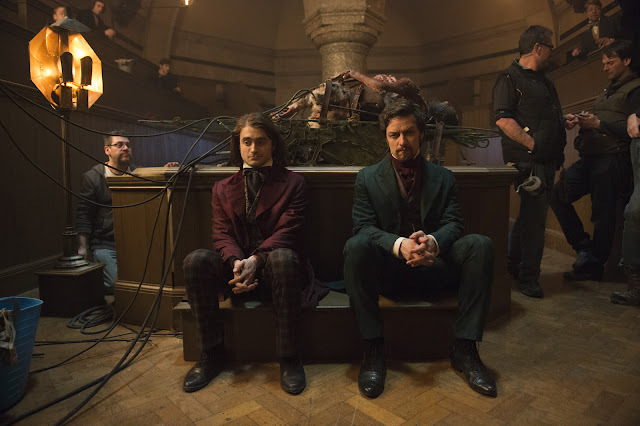 With a screenplay by Max Landis, Paul McGuigan directs and his stellar lead duo – including James McAvoy as Frankenstein and Daniel Radcliffe as Igor give life to the beloved legendary monster in “Victor Frankenstein.” At the core of this new Frankenstein story – just like with Holmes and Watson – is the friendship between Frankenstein and Igor. McGuigan’s film is an action adventure thriller where McAvoy plays the titular role of Doctor Victor Frankenste as a brilliant scientist at the forefront of pioneering medical research. He wants to save lives and then becomes obsessed with the idea of creating life itself. Igor – a character that first appeared in movie versions of the story, but was not in the novel – is a lowly, downtrodden, disfigured clown at a travelling circus where his only friend is a trapeze artist, the beautiful Lorelei (played by Jessica Brown Findlay). “He starts off in the script just known as ‘the hunchback’, and he works at the circus,” explains Radcliffe. “He’s grown up there, and he’s worked there all his life. His retreat, mentally, is to surround himself with medical books, medical dictionaries. He’s self-taught, very intelligent, and incredibly capable. After Frankenstein rescues Igor from the circus, he operates to remove his disfiguring hump and Igor, physically transformed, becomes his trusted assistant and aids the doctor in his quest to save and, eventually, to try and create life. 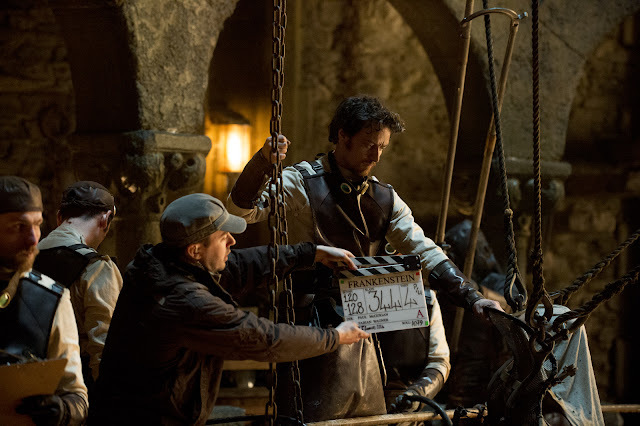 “Victor Frankenstein” opens November 25 in cinemas nationwide from 20th Century Fox to be distributed by Warner Bros.